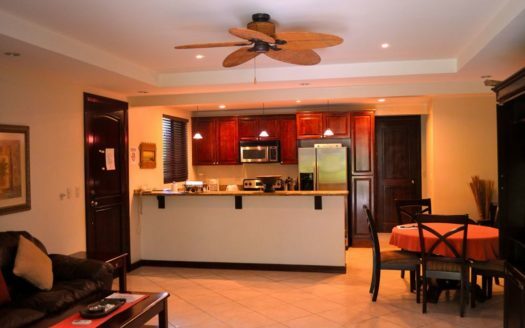 Monte Carlo luxury condominiums is located in the center of Jaco Beach in Costa Rica. The complex consists out of 16 luxury condos for sale and for rent. Monte Carlo has ground floor or second floor units. The condominiums have 2 bedrooms and 2 bathrooms. The condos are 1400 square feet and are finished to a high standard with granite countertops in kitchen and bathroom and with solid wood cabinetry. Each condo has a full kitchen, living room, laundry room, air conditioning and a terrace or balcony. The living room and bedrooms have sliding glass doors that open up to the patio. The master bedroom has its private bathroom with shower and the guest bathroom comes with a shower and bathtub. 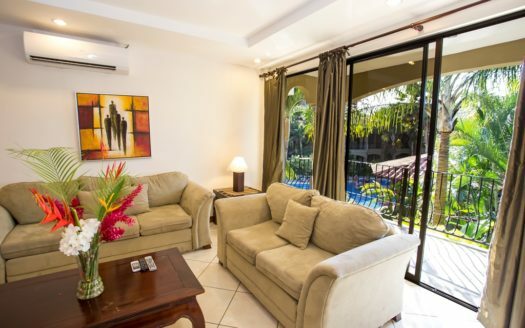 The grounds of Monte Carlo are beautifully landscaped and include a large swimming pool with swim up bar, Jacuzzi and rancho area with barbeque and tables and chairs. The amenities at Monte Carlo are the following; 24 hours security in the gated complex, wireless internet and a concierge desk to help with tours and transportation. Monte Carlo is located in the heart of Jaco and across the street of Monte Carlo is a small mall with a movie theater. Monte Carlo is right in the center of the shopping, restaurants and bars that Jaco has to offer. There are several supermarkets, banks, spas and medical services in Jaco. Monte Carlo is located two blocks from the beach. Within a short walk you can enjoy the Pacific Ocean. The beach is the perfect place to sunbathe, have a long walk or practice one of the most popular activity in Jaco Beach surfing! While in Jaco you can choose from a variety of tours such as; canopy tour, atv tour, crocodile tour, horseback riding and sport fishing. There is plenty to do in and around Jaco. 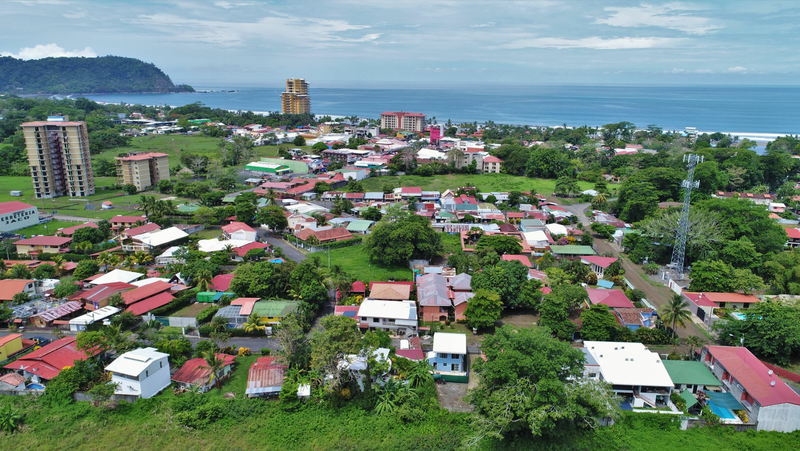 If you are looking for real estate in Costa Rica feel free to contact any of our professional agents in the REMAX Oceanside office.